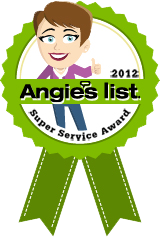 Pest Wranglers was founded in 2006 on the basic principles of good business. Those being take care of our customers by doing the job effectively, being reliable by arriving when scheduled, and charging a fair price for the job done. That’s how our slogan “Effective. Reliable. Affordable. “ was born. 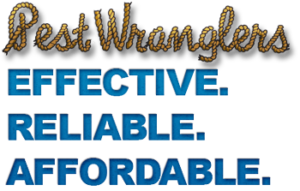 While other companies’ business practices reflect a need to keep share holders happy, Pest Wranglers is a locally owned and operated business with no publicly traded stock. We prefer to treat our customers as if they were close friends and in fact, some customers do become close with their technician. Because we are a smaller company, we aren’t constantly changing technicians. 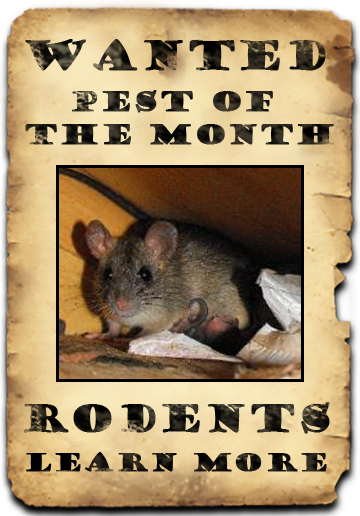 The first person you meet from Pest Wranglers is likely to be your technician from that point forward. It’s easy to keep employees happy when they are treated fairly. It’s the same way with our customers. 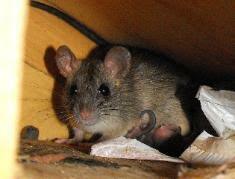 We treat them fairly and they enjoy the best pest control service in the business.